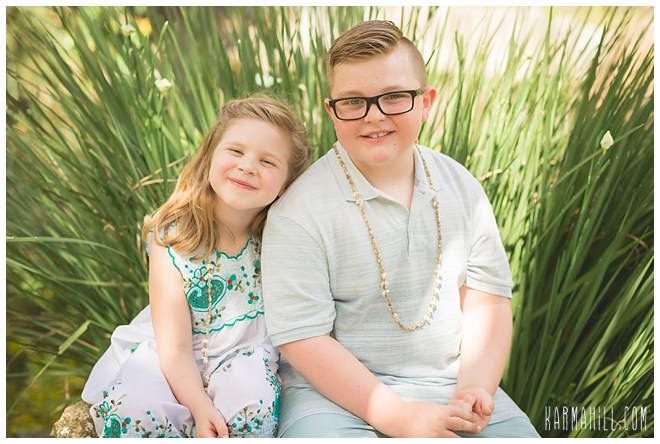 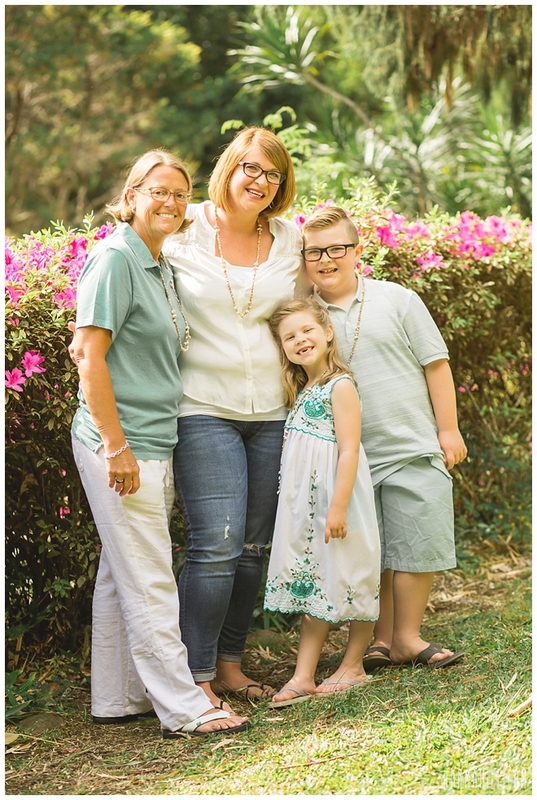 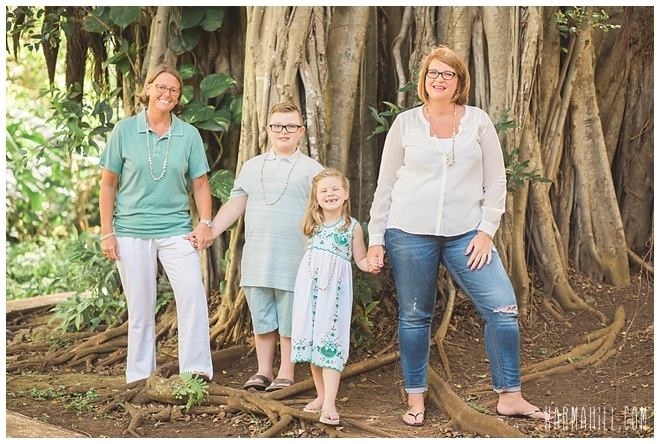 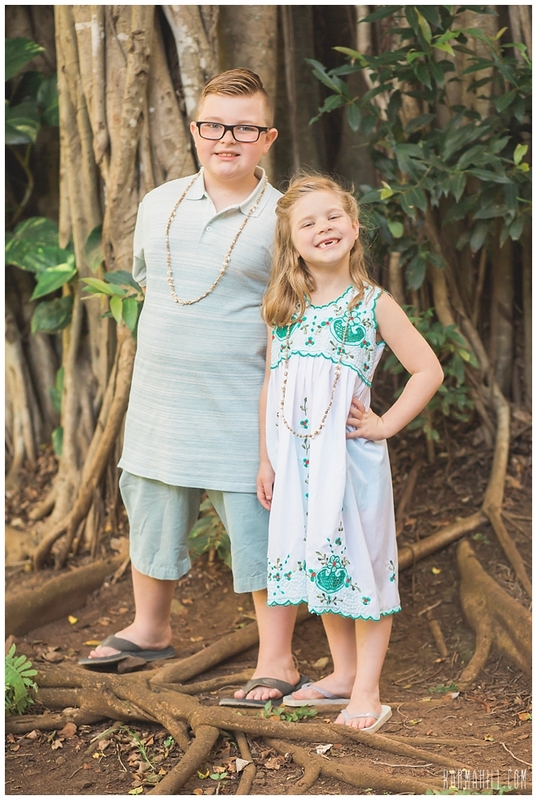 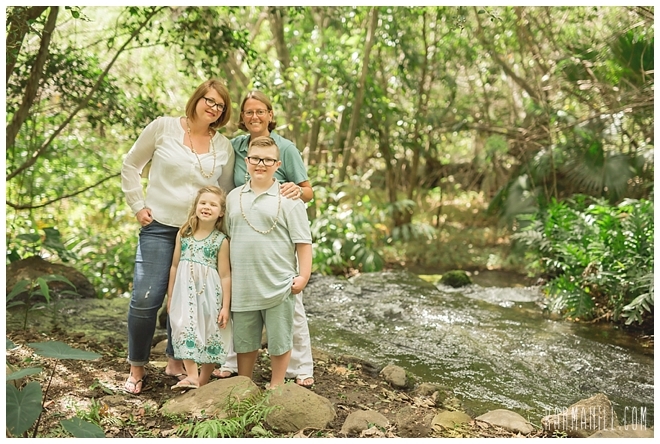 Maui Family Portraits in the Valley! 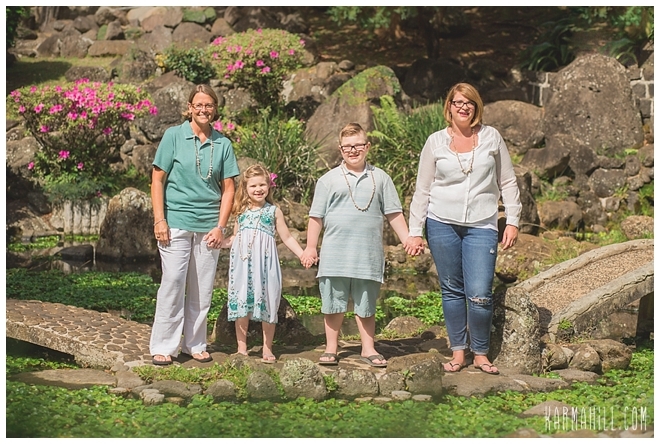 The Bedwell family is from Texas and they already had beach family portraits so they were looking for something different. 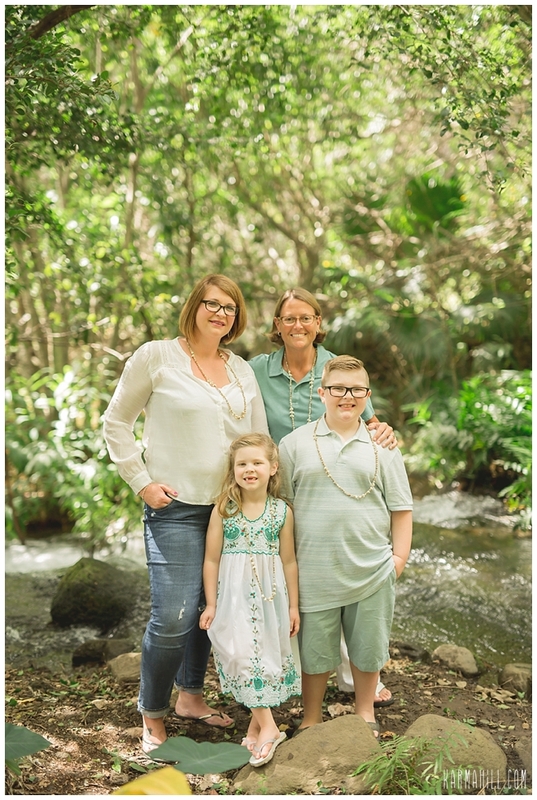 We decided on the Iao Valley, it is a very lush area with streams that flow through and green towering mountains surrounding you. 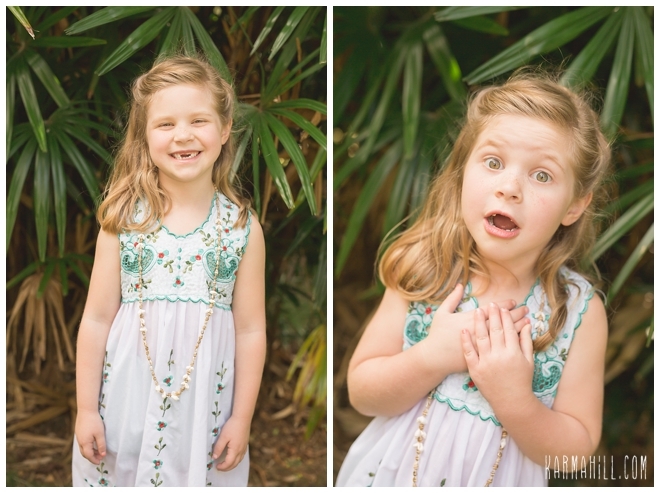 We had fun exploring the park and picking out spots that the family liked. 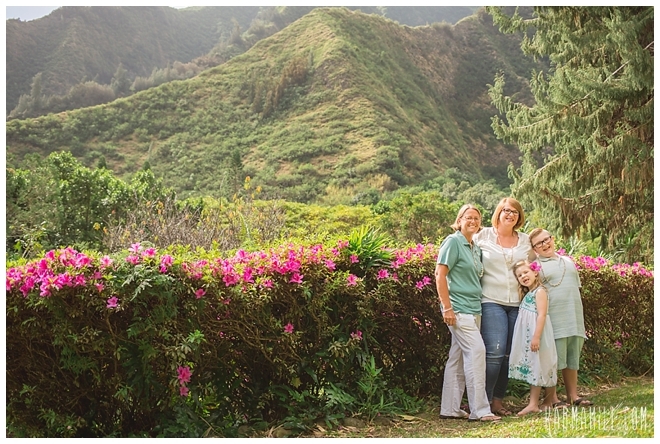 They especially liked the bougainvillea plants and we found an amazing spot with both the bougainvillea plants and the mountains in the background! 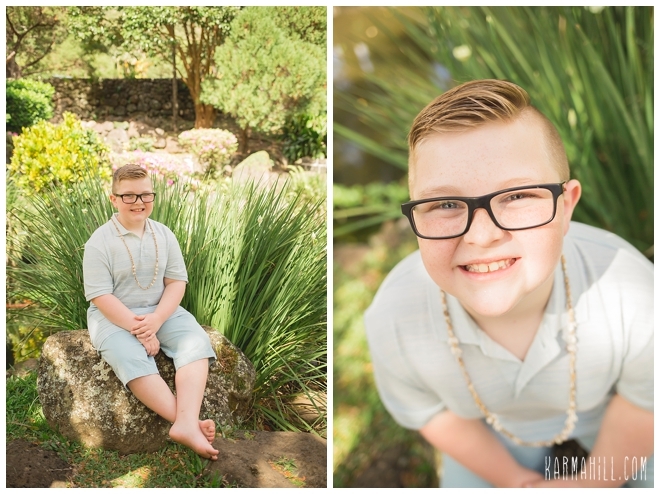 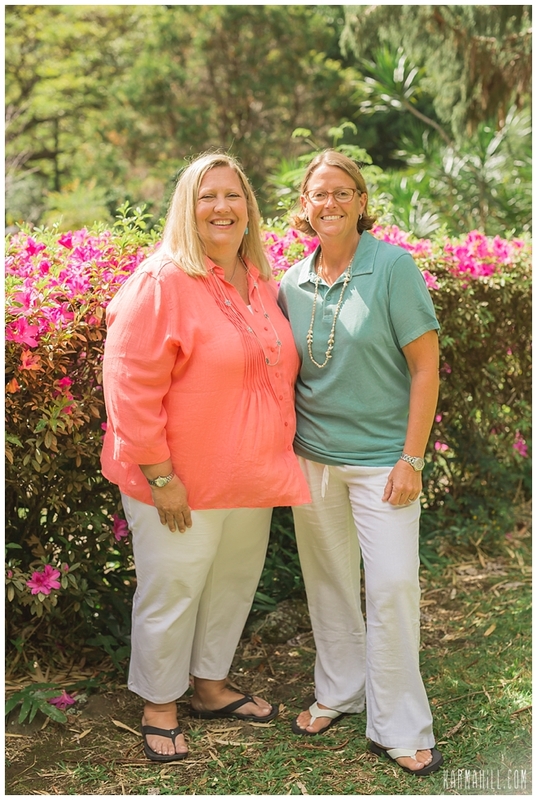 Mahalo Bedwell family for choosing me us as your Maui Photographers it was a joy to meet you! 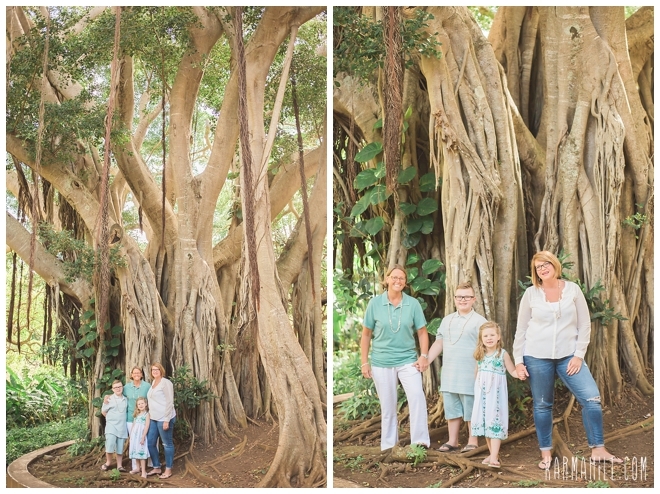 Check out our last Maui family portraits with the Mohammad-Zadeh Family!